This sounds like the beginning of a joke…but it’s not. So, stay with me. A monk slowly walks along a road when he hears the sound of a galloping horse. He turns around to see a man riding a horse coming his direction. When the man gets closer, the monk asks, “Where are you going?”. The moral of the story is…that the horse represents your subconscious mind. The subconscious mind runs on past conditioning. You realize you’ve been daydreaming…but your subconscious knows the way home…so, you’re safe. Once you interrupt that regimented routine…not just a different route home…a different way of thinking, you can become self-aware. It’s being able to see things for what they are. Seeing your strengths for the powerful tools they are. Listen. I don’t have it all figured out. But this conversation I’m getting ready to play for you got me really thinking about what could happen if we really look at ourselves and stray from the path we think we’re stuck on. Bristol Studios, based out of Boston Massachusetts, have been around for about 40 years. They’ve evolved from just a recording and production studio into a multifaceted business with several divisions. One division is a regular recording and production studio for beginners all the way to major label artists. Corporations, audio publishers and the like. Another division is their proprietary voice program where they train up to 150 singers every week from all over the world. On top of all that they train audio engineers. 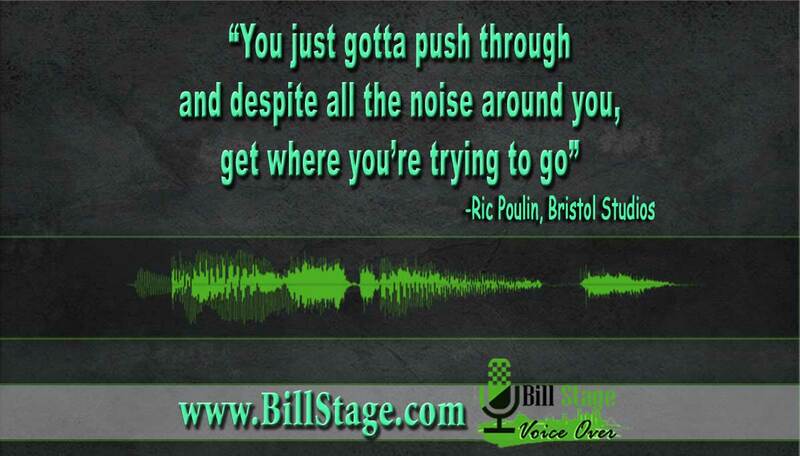 The great takeaway from this conversation was what Ric talked about with the vocal method. Ric was stuck in the mindset that a lot of us are. I’m a voice over. So I record. You produce. You engineer. He finally realized that not only did he have experience and talent…but he had knowledge that wasn’t widely known or in practice. This is the African American Pop Method he perfected. That was a really fun conversation. The idea of Rick starting a recording studio and then branching off into 5 different divisions really makes you think. Are you doubling down on your own knowledge? Is there a way to diversify your business…and grow it even further. 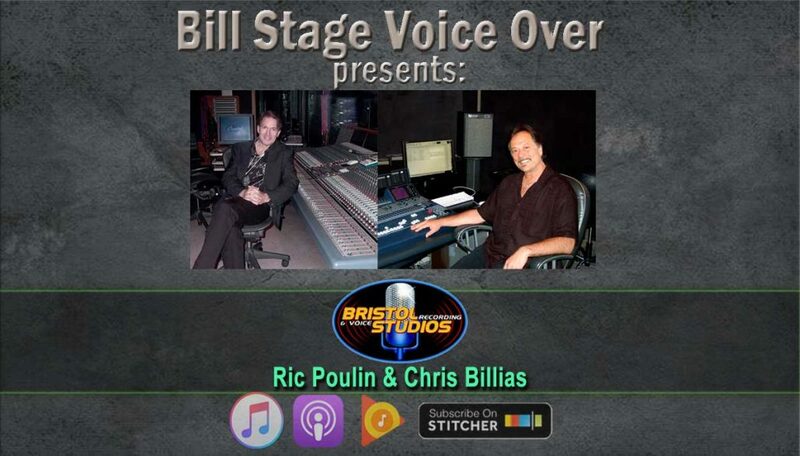 My thanks to Rick Poulon and Chris Billias from Bristol Studios in Boston Massachusetts. Find them online at the domain wanted around the world!…BristolStudios.com.